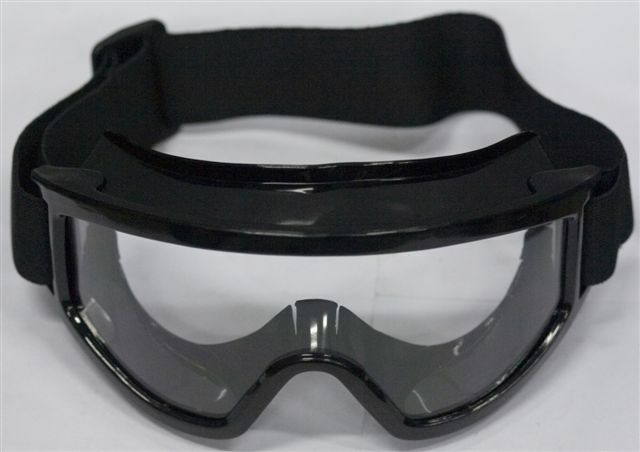 The MOTOTAQ Goggles are made of top quality SOFT Plastic Composite Material for comfort & the "I Dont Care Attitude" for being so flexible & lightweight yet so tough as for the quality is concerned. 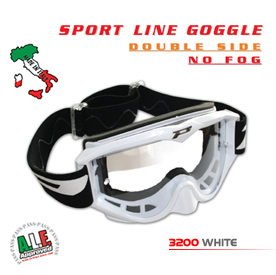 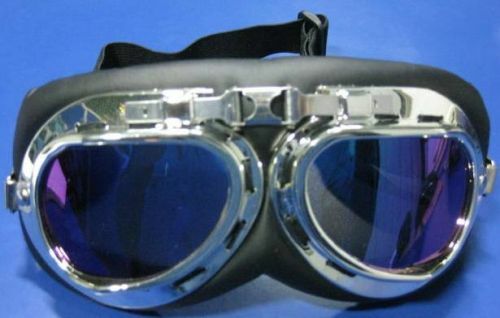 This goggle is specially recommended for Touring, Rally & also Motocross use. The MOTOTAQ Goggles are made of top quality SOFTComposite Material for comfort & the "I Dont Care Attitude" for being so flexible & lightweight yet so tough as for the quality is concerned. 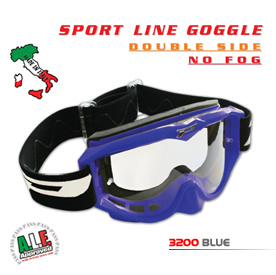 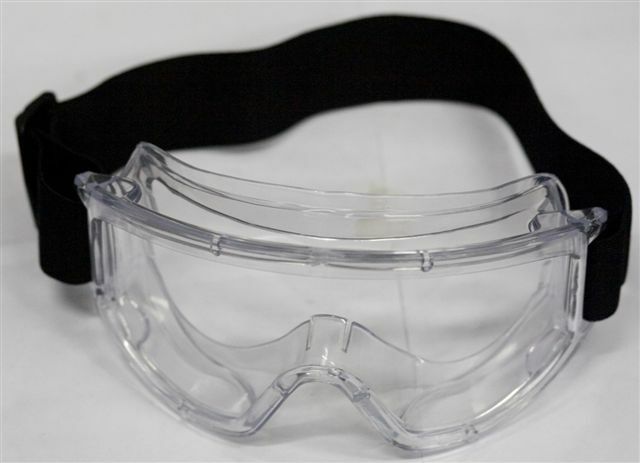 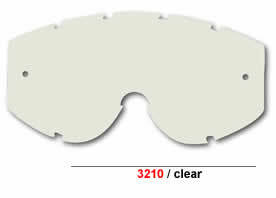 This goggle is specially recommended for General & Touring use.